The application made to Sedgemoor District Council to erect a 150ft wind turbine in a field immediately adjacent to the registered battlefield ofSedgemoor has been withdrawn. 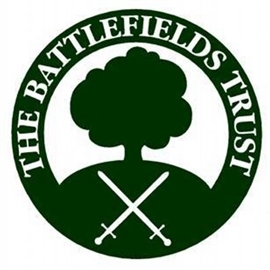 The Battlefields Trust welcomes this development and looks forward to working, both locally and nationally, to make the most of this important battlefield as a heritage resource. Thanks are due to all those who took the trouble to let the Council know their views about what was a highly inappropriate aproposal. The Trust will continue to monitor the situation at Sedgemoor in case similar applications are made in the future.